If in New York: Fryd Frydendahl’s book Nephews will be launched at ICP – International Center of Photography on March 3rd from 6 – 8 PM. 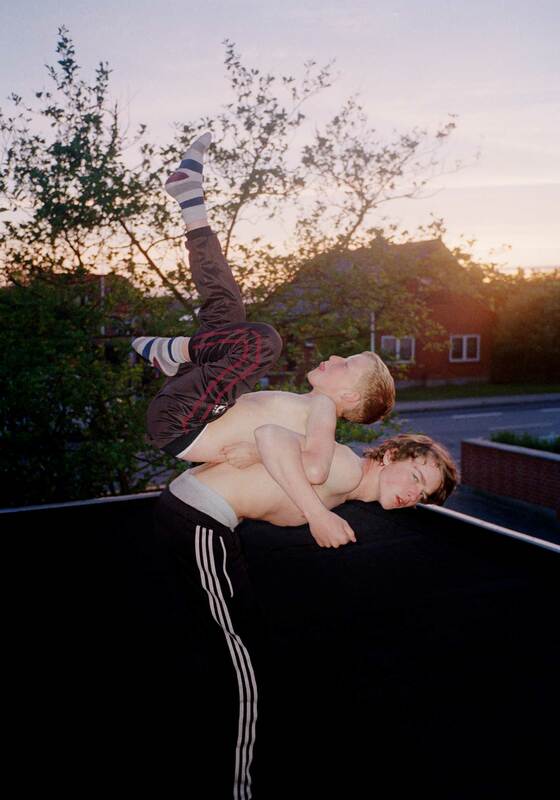 The photo book features photographs taken by Fryd Frydendahl documenting her nephews over the past decade. In Denmark Nephews was predicted “…a photo book classic” by the acclaimed newspaper Weekend Avisen. Make sure to get your copy before it’s too late! Fryd Frydendahl will be present and will be signing books.